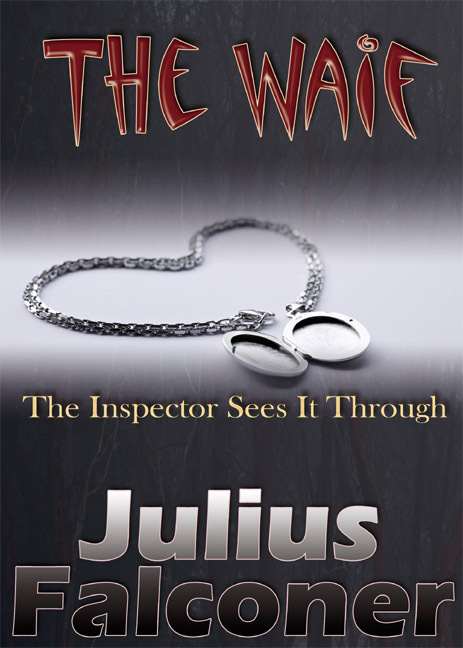 "Imagine, for a moment, Thomas Hardy writing crime, and you have a close approximation to Julius Falconer’s descriptive talents in ‘The Waif’. Ally that to a style reminiscent of Edgar Wallace in ‘The Four Just Men’, and you have all of the necessary ingredients for a fascinating detective story. Now throw in, for good measure, ‘Bradshaw’s Guide’, and you are off on a journey filled with wonderful scenery as we traverse Europe in search of a miscreant so cunning, that DI Moat seems foiled at each and every turn. ‘The Waif’ sets Moat and his assistant, DS Stockwell, a seemingly unsolvable mystery going back three centuries, and culminating in what appears, on the face of it, to be a simple case of murder. Falconer’s depth of knowledge of the environs, not just of Yorkshire, but also of several European locales, reveals a commitment to a level of research essential for a good detective thriller. Moat’s almost ‘Poirot’ characterization, and his invitations to ‘you dear reader’ to share in the story, will take you on an almost conspiratorial chase, as you tag along with them for the ride. The three-dimensional Detective Inspector, depicted in wonderful detail is shown, not as an infallible entity but, in conference with his superior, having all of the human frailties which make the character totally believable. The dénouement, when it came, though to me not unexpected, was delivered with such style as to have you reaching for the next in Falconer’s library. This was an immensely entertaining read."